Or, get it for 31600 Kobo Super Points! 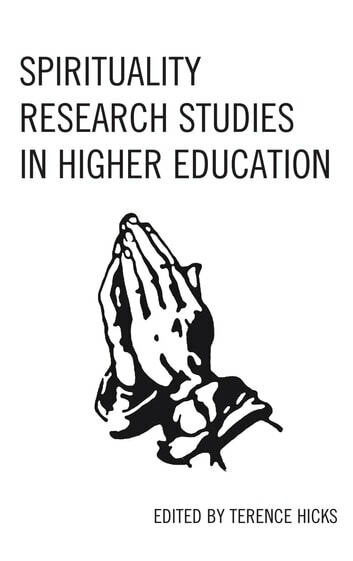 Spirituality Research Studies in Higher Education offers two uniquely designed sections that showcase a group of talented scholars from major research institutions. 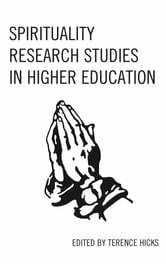 This edited volume by Terence Hicks provides the reader with topics such as spiritual aspects of the grieving college students, spirituality and sexual identity among Lesbian and Gay students, spirituality driven strategies among first-generation students, the role of spirituality in home-based education, and counseling and spiritual support among women.